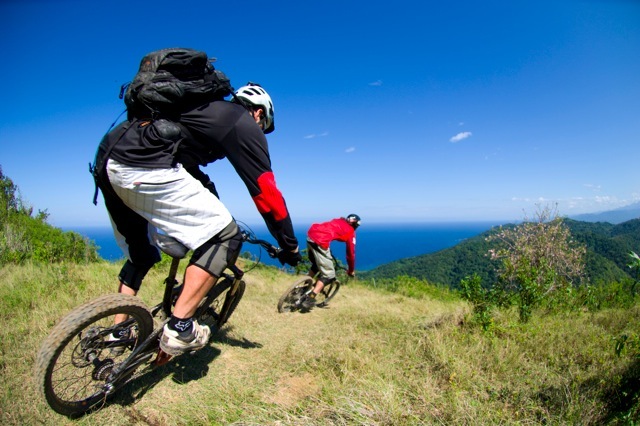 The Jamaica Fat Tyre Festival is a week-long mountain biking extravaganza that highlights Jamaica’s unique culture and amazing countryside trails bringing cyclists from around the world together to experience Jamaica’s idyllic St. Mary. 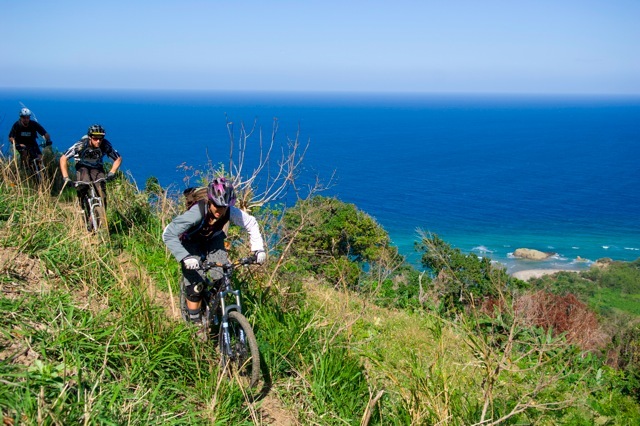 This year the festival goes from February 19 to 26th. 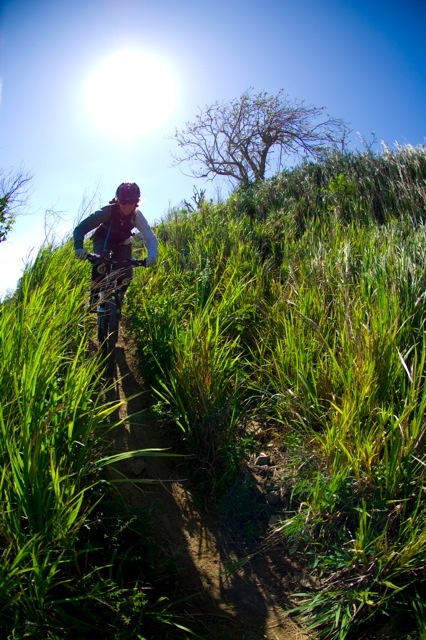 The St. Mary Off-Road Bicycling Association (SMORBA) has been running the event for the past 5 years. 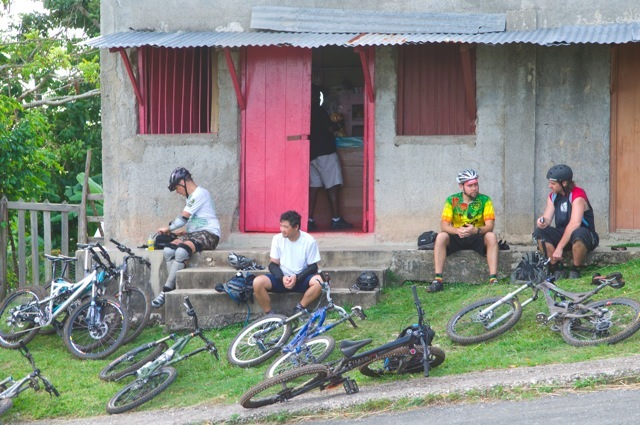 SMORBA is a non-profit organization dedicated to locating, building and maintaining bicycling opportunities on Jamaica’s North Coast. 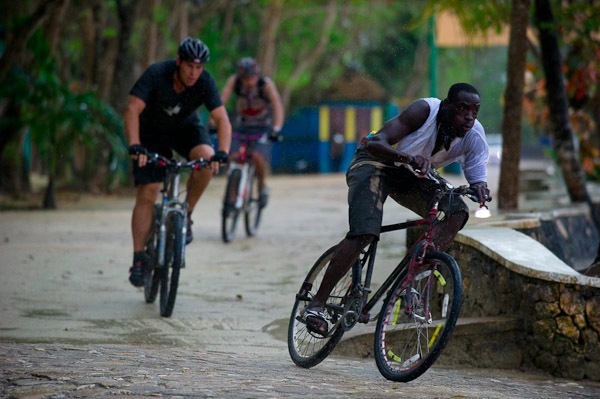 SMORBA also stages the “Jamaica Bicycle Bash – A Celebration of Jamaican Bicycling Culture” to promote the sport of mountain biking to local Jamaicans. See video and more info and photos here at pinkbike.com.